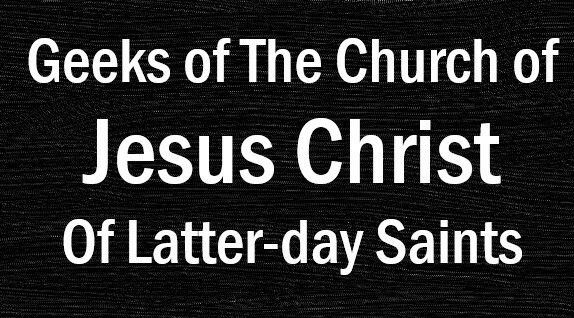 Stop: Before you read any further, click this link and watch the trailer, then come back over here. The Christmas Dragon is a Christmas movie that takes place in a high-fantasy world, so the Christmas elves and St. Nick are side by side with wizards and Orcs. Ayden, our hero, is a young girl tasked by a dying elf to bring magic back to the North and save Santa, along the way picking up a rag-tag band of heroes and having fun fantasy adventures. I know what you're going to say: "Joe you scalawag, isn't that the plot of about a billion Christmas stories?" Technically yes, but telling the story from a fantasy point of view is logically the best way that this story should be told, since the Tolken fantasy setting flows perfectly into the Santa needs to be saved narrative, since what else do fantasy adventurers do but rescue magic beings? Plus the production value of The Christmas Dragon is fantastic. Filmed in big open spaces Lord of the Rings style, but not so CG'd that it looks fake. That's one of the great parts about filming in Utah, it doesn't take long to find a place Peter Jackson would drool for. I can't wait to see this movie, and remember, this is the guy who doesn't do Christmas without Muppets. 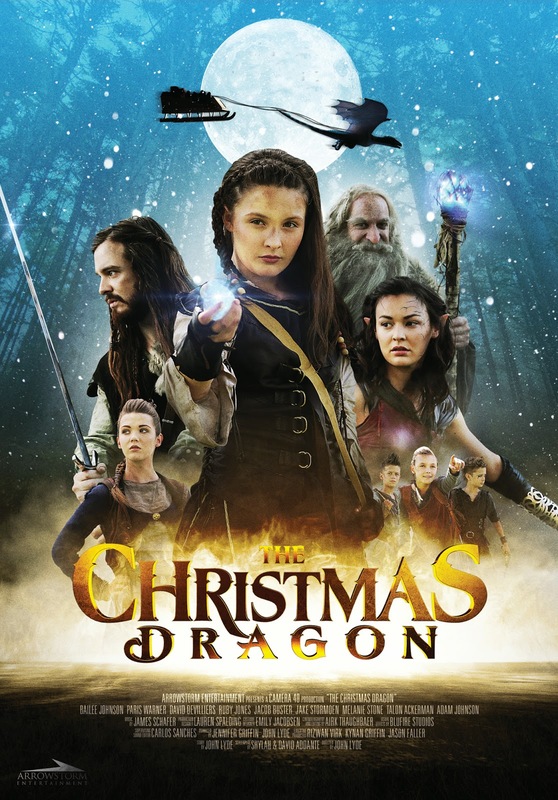 Arrowstorm Entertainment, a Utah based company and makers of The Christmas Dragon, is currently holding a Kickstarter to cover the production costs and finish the movie. They're over halfway to their $50,000 goal and only have a week left to make it, so they need your help! This is what Kickstarter was made for, so that incredible projects can get the funding they need. So check it out, give deep and let your friends know- Christmas is coming by dragon this year! Did you not click the link the first two times? Come on, don't be like that! Click the link, check out the trailer, be cool man. I'd click the link for you!